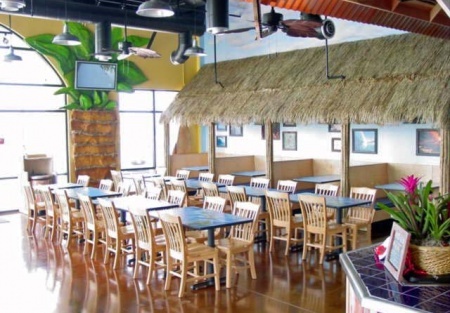 Mexican restaurant franchise or restaurant space for sale. Mexican restaurant franchise or restaurant space for sale. This restaurant comes fully fixturized and is ready to continue operating as the current franchise or convert to your own concept. The location is on arguably the hottest and busiest corner in Placer County. The restaurant is currently closed and was absentee run. The dining room and kitchen were professionally designed for a fun and relaxing environment yet highly efficient. Rent is $9725 including CAM charges. Take the next step and complete the online confidentiality agreement and you�ll be provided with the restaurant name and address. Also you will be given priority notification on new listings in the future, prior to the general public, giving you the best chance to �scoop in� the best opportunities. There are also more photos available to our registered buyers.This is a Paramount Restaurant Brokers, Inc. DBA SellingRestaurants.com listing.